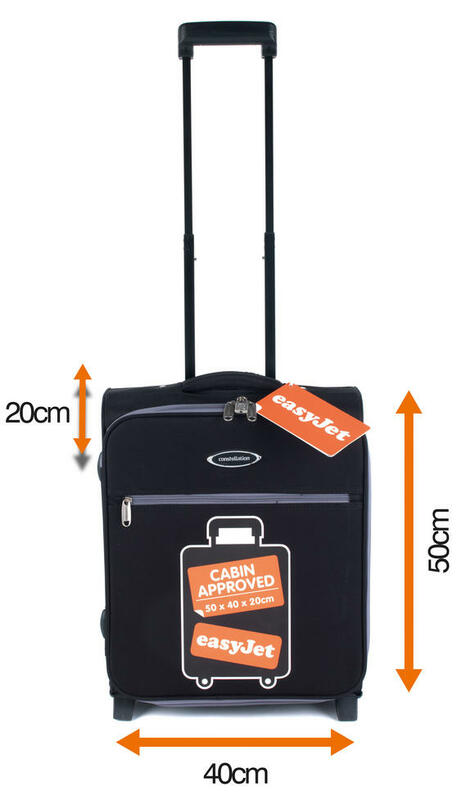 In a size approved by EasyJet, this Constellation Maximum Capacity Case gives you a generous amount of packing space while keeping within the permitted cabin luggage size requirements, enabling you to store your case in the overhead locker or under the seat. 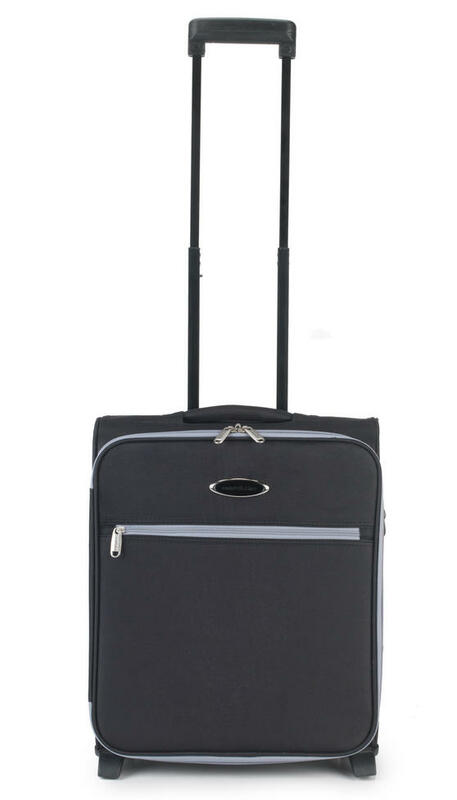 This lovely case has a smart trim and is ideal for a business trip or weekend getaway, ensuring that you can pack all your essentials and conveniently keep your bag with you during travel, providing security and peace of mind. 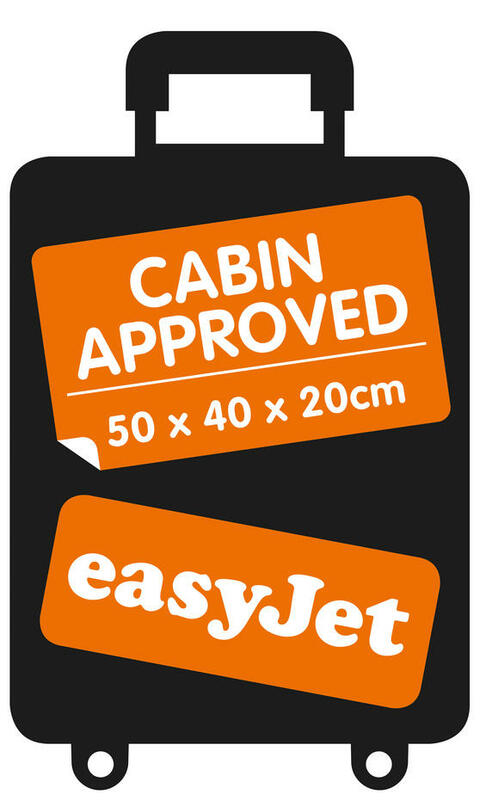 As used by EasyJet cabin crew, this case is approved for cabin use and makes the most of size restrictions for maximum packing space. 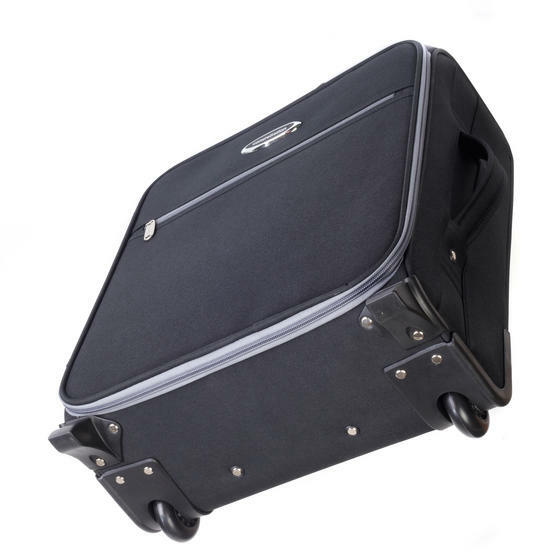 Measuring 50 x 40 x 20 cm, including wheels and handles, it can be stored either in the overhead locker or underneath the seats. 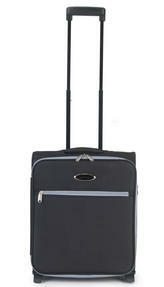 Fully lined and made from durable polyester with a smart trim, this high quality case weighs just 2.98kg when empty. 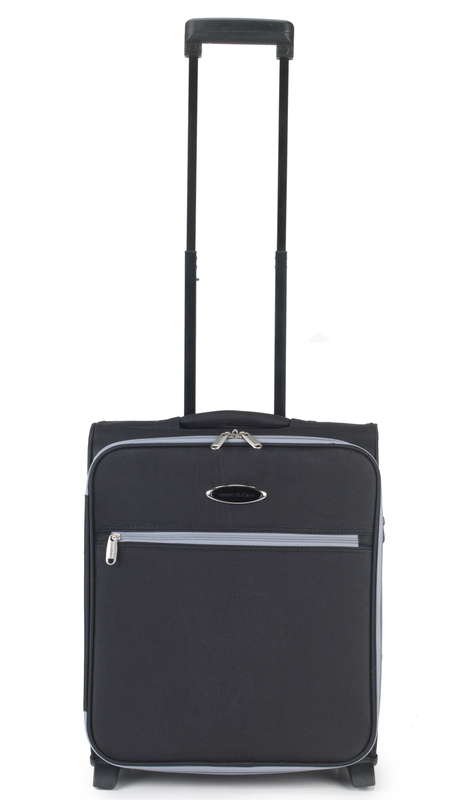 Practical, compact and convenient, it has a front zip pocket which is great for keeping your passport, papers or wallet handy. 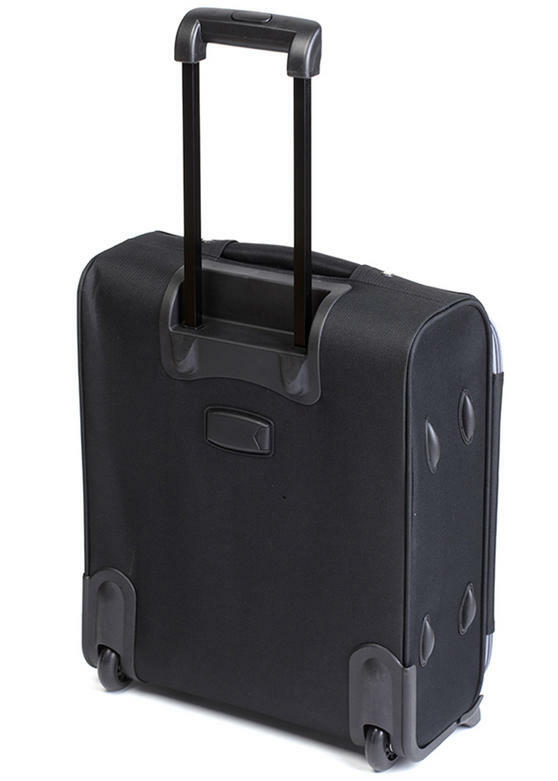 With a retractable top handle and two small wheels, the suitcase glides smoothly through the airport for wonderfully efficient travel.